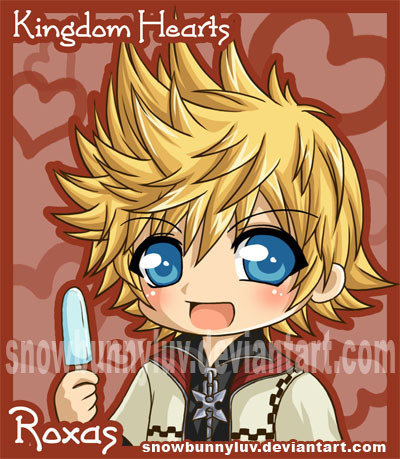 roxas and ice-cream. . Wallpaper and background images in the Kingdom Hearts club tagged: roxas. This Kingdom Hearts photo contains anime, grappig boek, manga, cartoon, and stripboek. Kingdom Hearts Valentine's dag cards.